There is nothing better than a good Gin, and when that gin is a Conker Gin, you are winning! We had to meet the man behind this delicious creation, so we booked on to a tasting session Rupert was doing at The Larderhouse in Southbourne, upstairs in their beautiful library room. 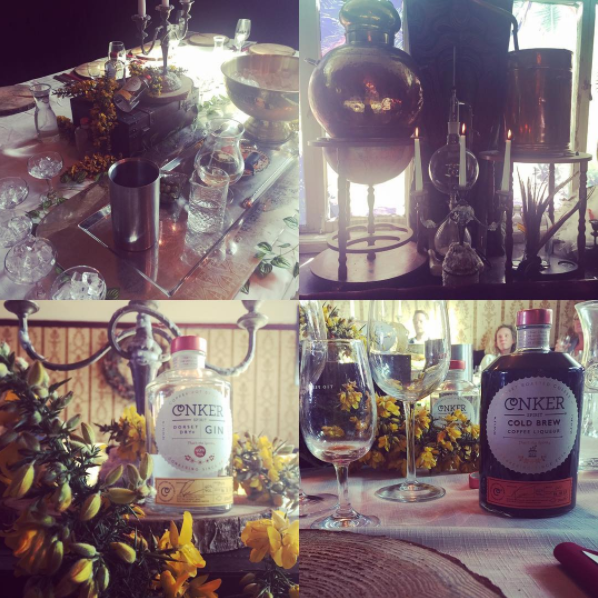 There are three things which made us make sure we had a place at this tasting session, and why we love Conker Gin. The first… The story, showing the amazing things an individual can achieve, Rupert has a very inspiring story about making a living out of what you are passionate about, and how having the right mindset you can create some pretty epic things. 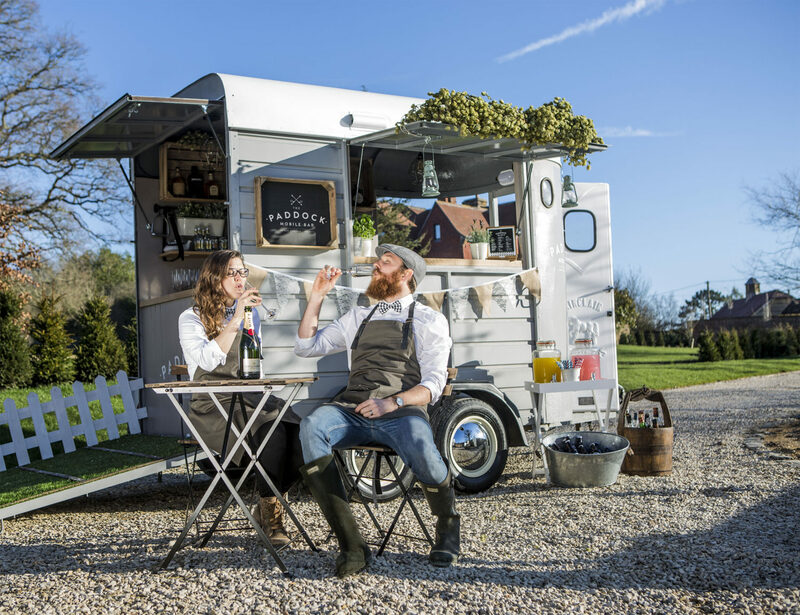 The second… is the connection he has made with the gin and the local area. Using the incorporation of the Dorset notes of elderberries, samphire and handpicked New Forest gorse flowers to create this delicious product. The third… It is just damn good GIN!! 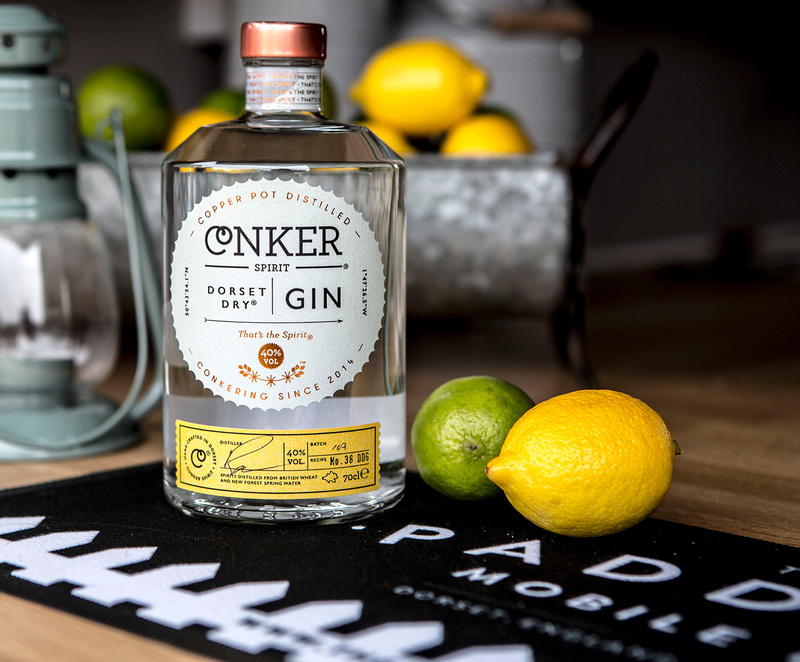 Conker for what it is, a premium and VERY drinkable Gin that can hold it’s own. Following this Rupert talked us through the different botanicals and their use in the process. 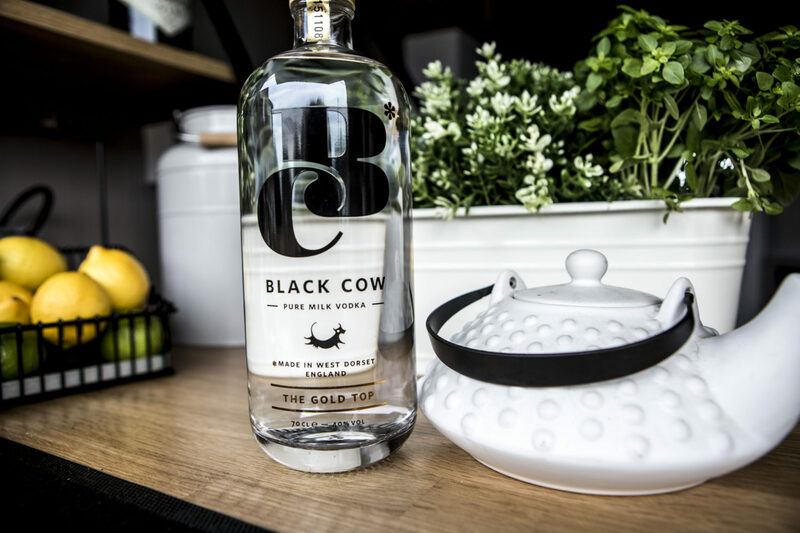 Ingredients are as follows… Juniper, coriander, angelica, orris, cassia, Seville orange, lime peel and a Dorset twist from dried samphire, elderberries and hand harvested New Forest gorse flowers. This was then followed by an equally superb roast dinner from the Larderhouse Kitchen… accompanied by the in house mixologists award winning cocktail made with Conker called “Conkering the Bronx” The Bronx is an exquisite mix of gin, vermouth, sherry and orange liqueur – which went down far too well for a sunday evening… the reasonably reserved group of people were now turning into a more raucous audience. I was lucky enough to have been seated next to Rupert, so used this to my advantage and quized him further on his Gin and the thinking behind his newest tipple… Conker Cold Brew. It was fascinating to find out that the brew is made with natural vanillas and caramels and only a touch of demerara sugar is needed to complete the alchemy – no flavourings, no additives, no nasty thickeners are used – just simple ingredients and one ridiculously precise and apparently very very secret process! As the evening came to a close and we were all pleasantly pissed we knew 100% Conker was going to take pride of place on our shelves. If you haven’t tried it already, we guarantee you won’t be drinking anything else. We will keep our shelves stocked with Conker Gin and have plenty of tonic ready and waiting for you.